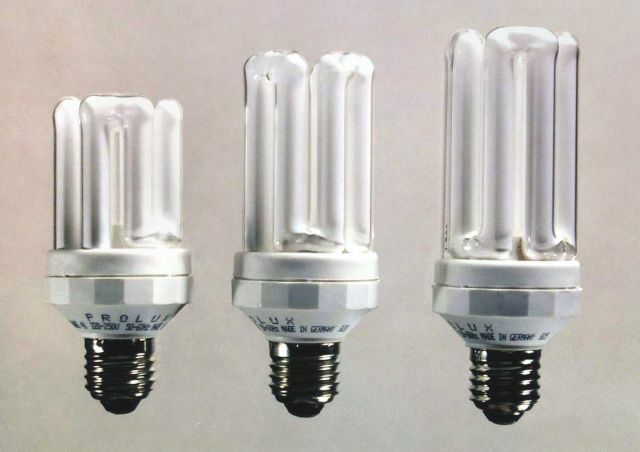 Most CFLs and PLs are prone to breakage, as their glass is very thin. Collector SL lamps and other lamps and lanterns. Where are made these CFLs?? And how long? I have in collection one of them, but with T4 2U tube version, with similar style to Osram. These types were quite common in the mid 2000s, and were produced by Firefly Lighting in Ningbo, China. They were one of the early big CFLi producers and became successful making lamps under private brand for the major EU supermarkets, as well as quite a few big Western lampmakers. In Poland, Kanlux brand also imported the Firefly CFLs to local market between 1999 to 2004. Later all of them have been made just only in original Kanlux name but in the same factory where Firefly made his CFLs. Do you know since which year Firefly had produced first CFLs? But I think that these CFLs were not made by Firefly brand and it's Germany production.